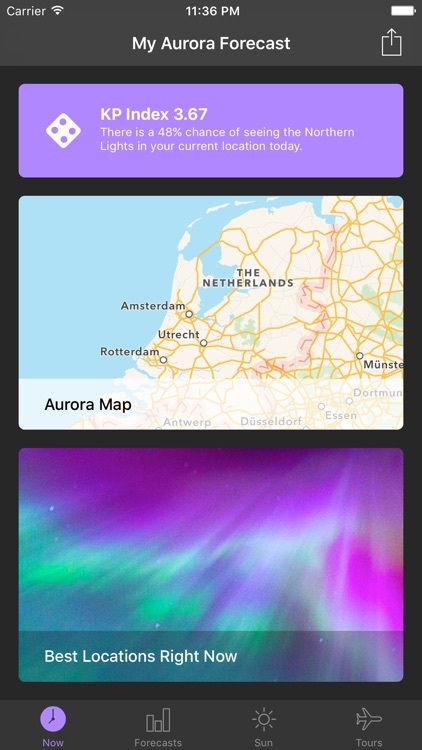 - Support for iPhone X and iPad Pro (including split view). 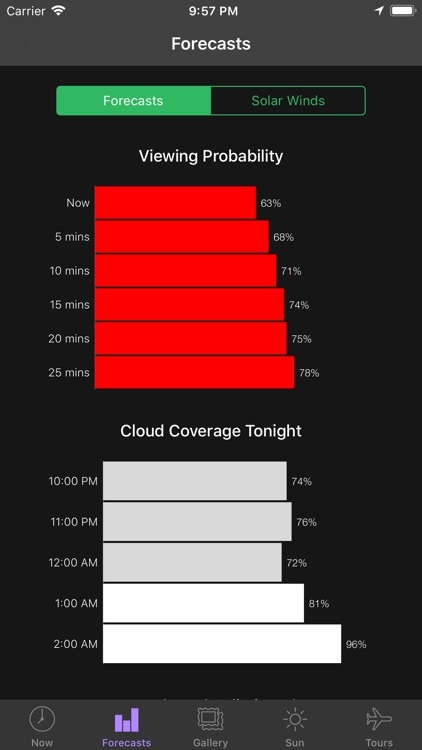 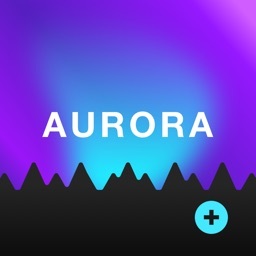 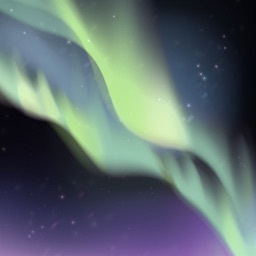 - Apple Watch and tvOS support so you can check the aurora on all of your devices! 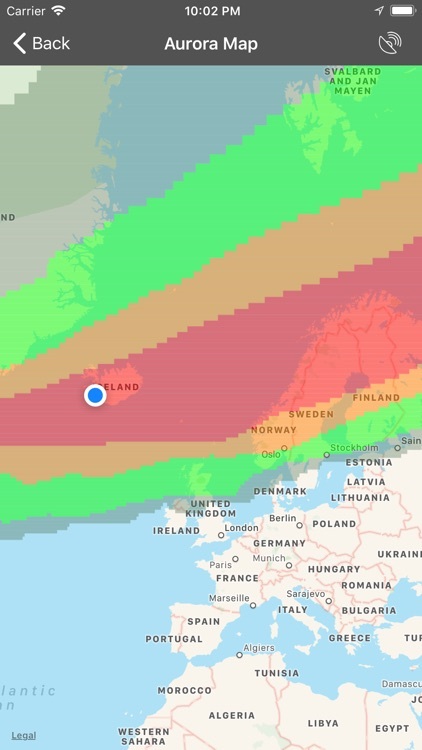 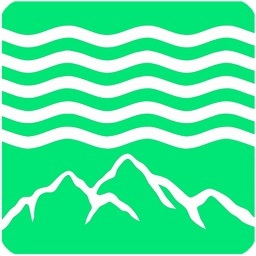 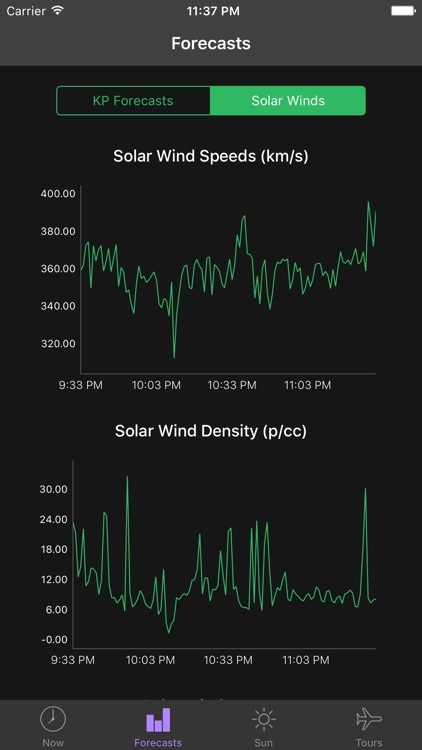 If you want the latest updates on geomagnetic activity and enjoy viewing the aurora borealis, this app is right for you. 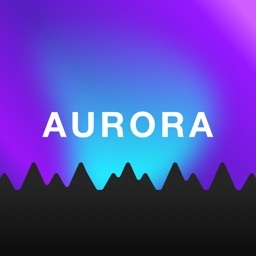 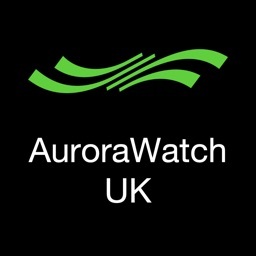 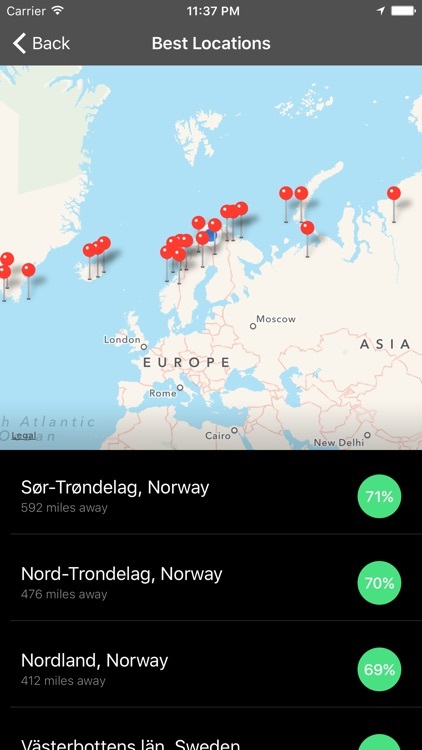 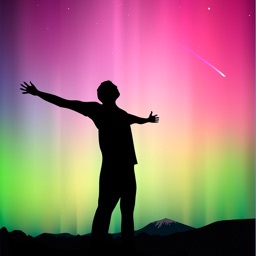 It is similar to other apps such as Aurora Forecast., AuroraWatch UK and Aurorasaurus.